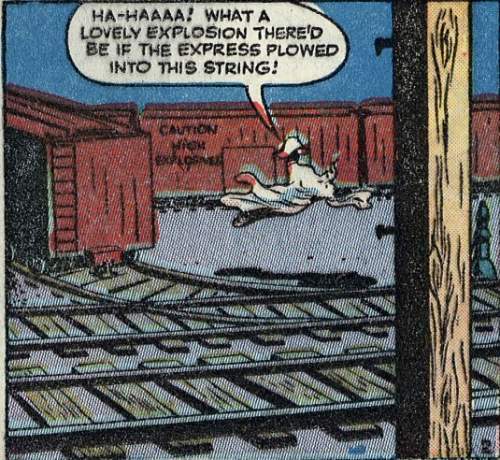 Isn't it nice that being dead hasn't kept him from enjoying the little things, such as train explosions! they won't put theaters out of business. More interesting information on Yesmovies - Watch Movies Online in HD - Yesmovies.space.